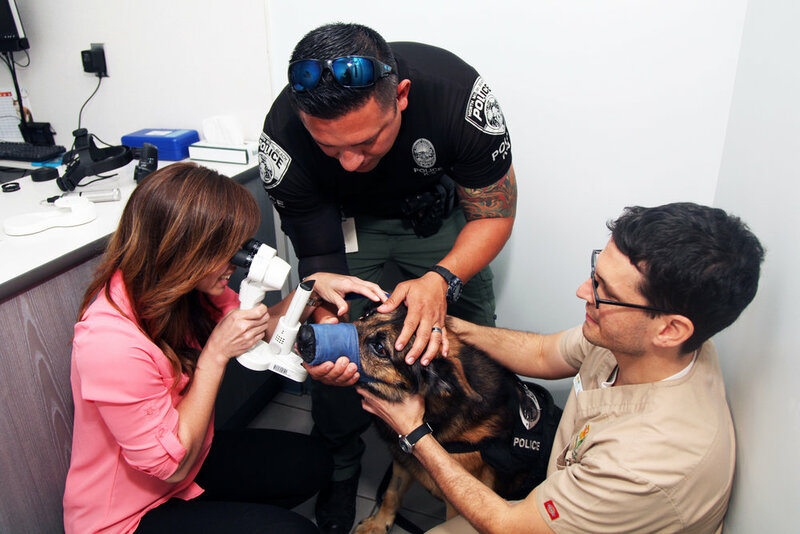 The ACVO/StokesRx National Service Animal Eye Exam event takes place every May. 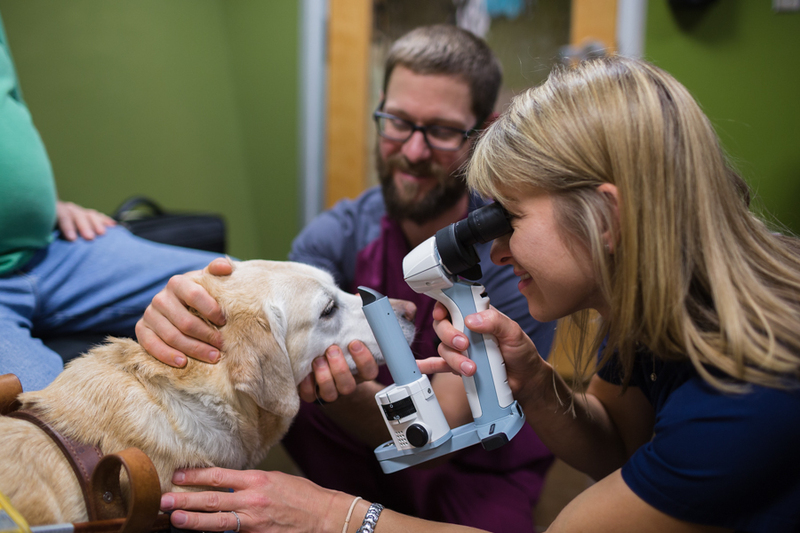 Eligible Service and Working Animals are invited to receive a free screening eye exam from a participating ophthalmologists. Repeat event participants are welcomed to participate. 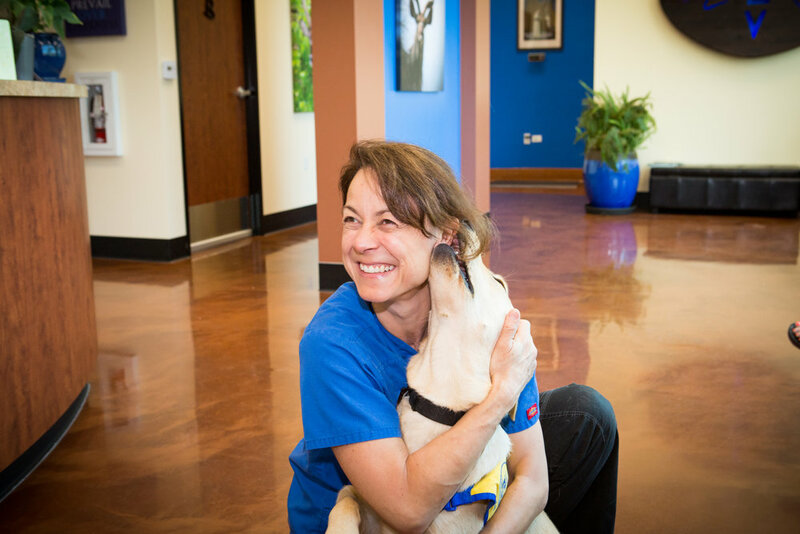 Check out the participating cities to see if we could help you arrange to cover a clinic near you. 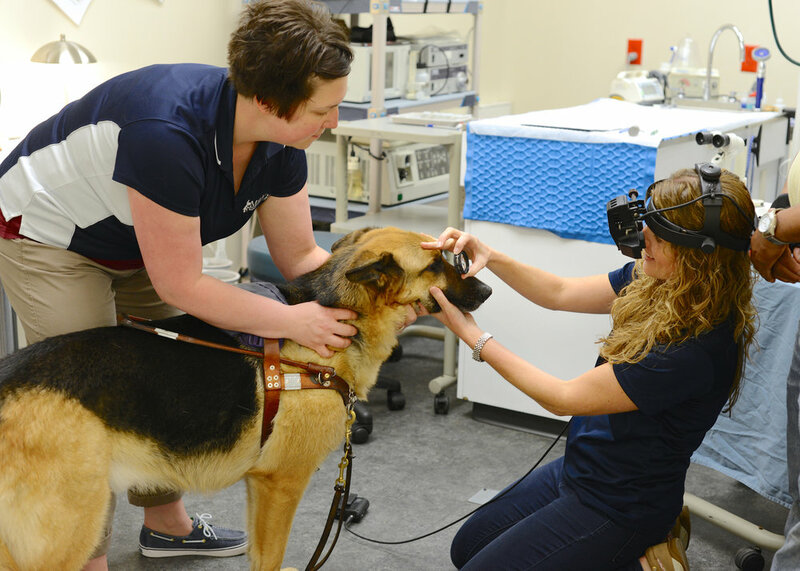 The numbers are in and we have a record breaking 305 ophthalmologists screening approximately 7,625 Service Animals for the 2018 event! 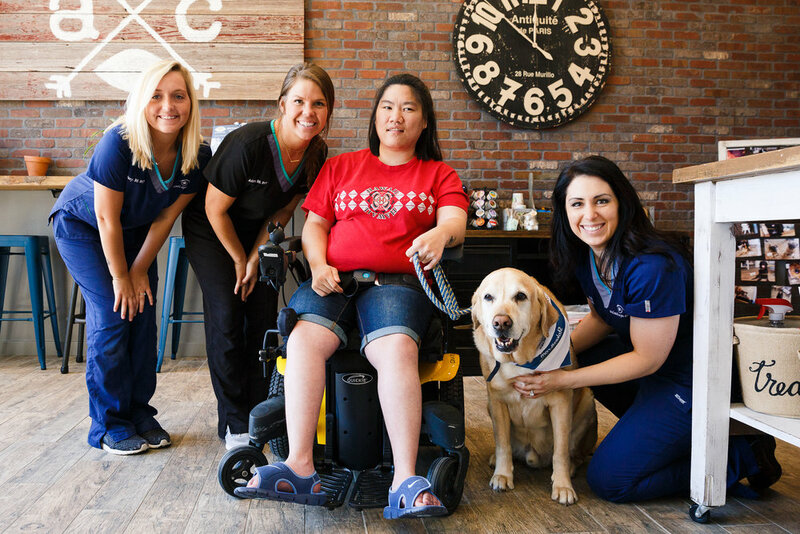 Special thanks to the ACVO Members who donate their time and resources. 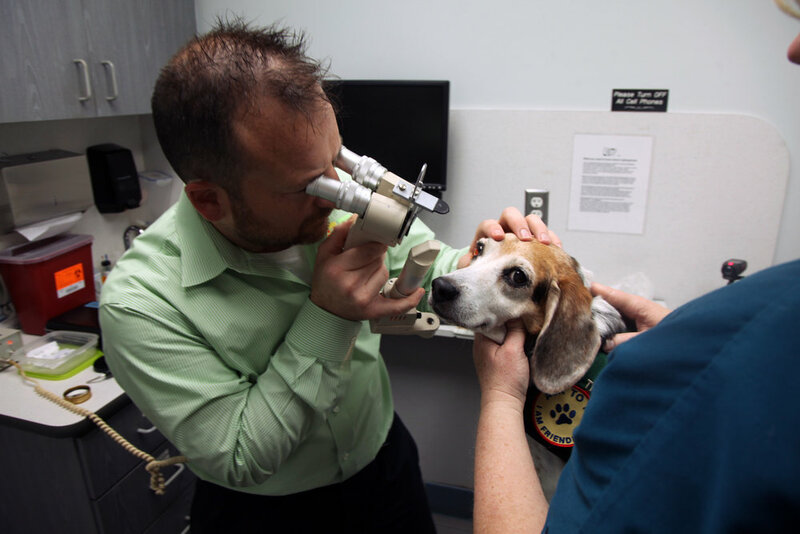 This event is endorsed by the AVMA. Thank you for spreading the word about the program. Registration opens every April 1st and closes April 30th. Exams occur in May and are a great opportunity to cover specific stories and photos of a local event near you. Please contact us for more information. 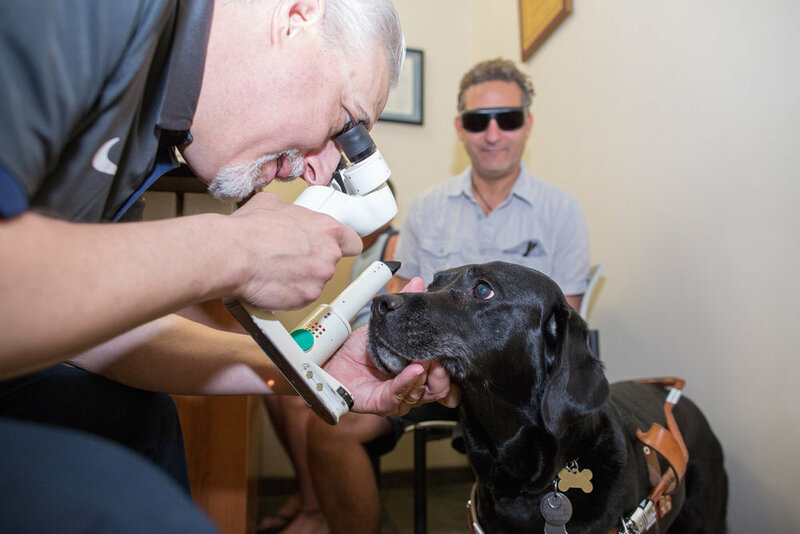 This program has screened approximately 67,625 Service Animals for eye diseases and complications; helping owners and handlers rest easier and referring veterinarians, prevent disease.